Break the Safe is a brand new show for BBC One Saturday nights hosted by Nick Knowles. 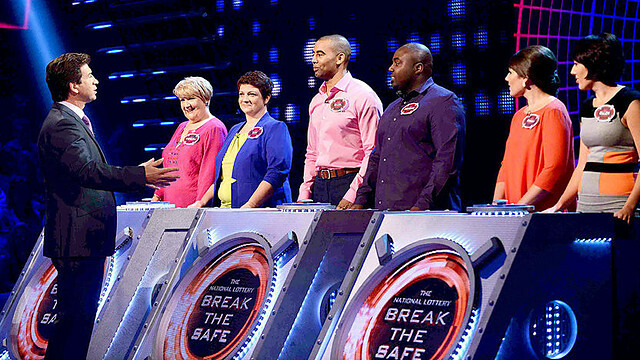 In this exciting new show, just seconds could stand between the contestants and up to £100,000. In the studio, stands a giant safe, with six locks and a timer which counts down from 35 minutes from the start of the show. At the other end of the studio, are three podiums for the three teams of two contestants. 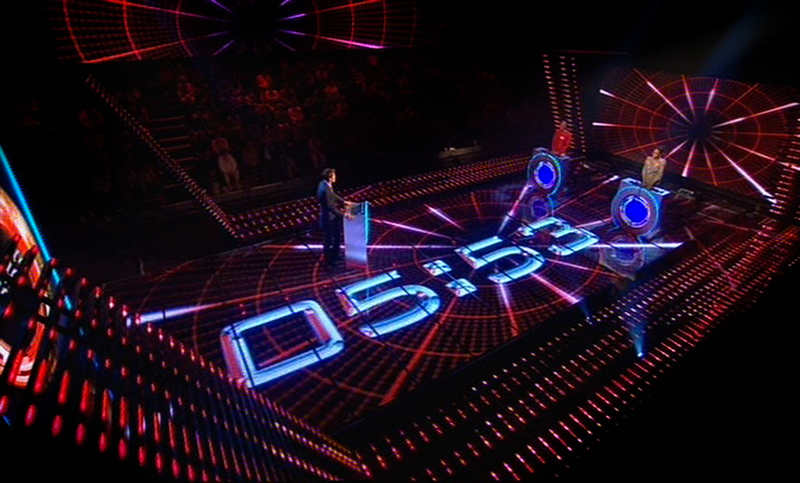 Between the contestants and the safe, is a floor-size flat monitor, which displays the time remaining in the game. The Production Designer on Break The Safe is Chris Webster with lighting Direction by Dave Davey. The show is produced for the BBC by Thames.